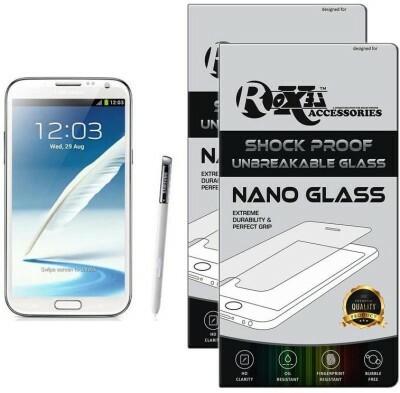 COBERTA GLASS for Samsung Galaxy Note 2 Premium Tempered Glass Screen Protector that has been specially made to cover and protect your phone screen from damage and scratches with uniquely processed transparent glass and scratch resistant material. 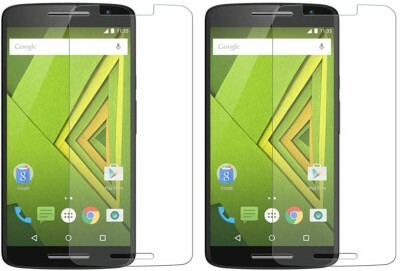 It keeps your screen fingerprint and smudge free and provides the quick responsive touch and vibrant clarity. Its new adhesive technology provides a worry free installation with a simple swipe. 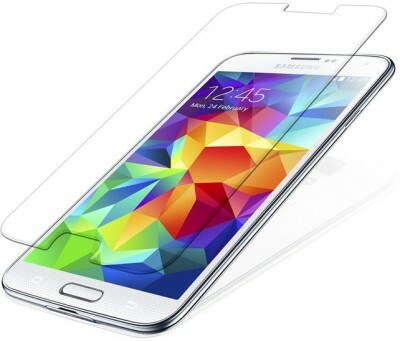 The slimmest screen protector comes with rounded borders, prevents chipping at the edges while using the variety of hook and crook s for complete protection. 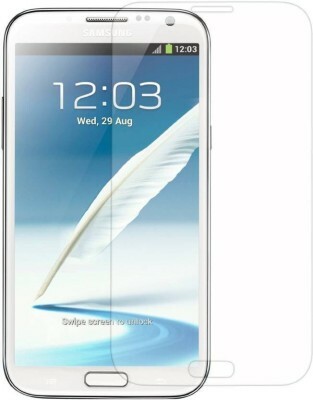 And the last but not least its tempered glass technology prevents the glass from shattering while facing heavy impact. 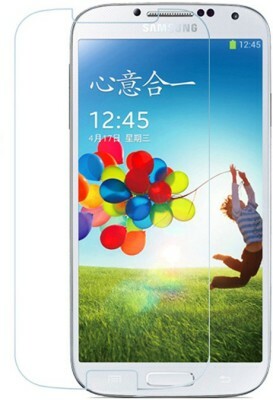 Its 9H Surface Hardness Keeps Your Smartphone Protected.